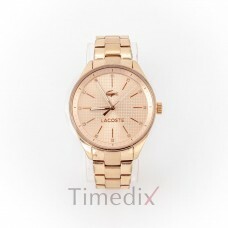 Looking for something elegant but at the same time something that can nourish your sport spirit? 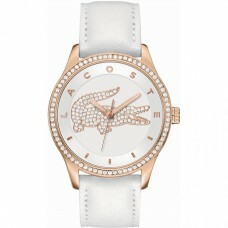 The right choice for you is Lacoste. 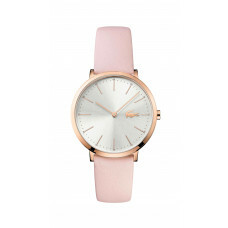 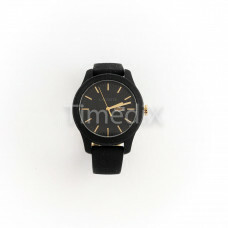 Founded in 1933 in France, the company today produces clothes, accessories, shoes, perfumes and watches. 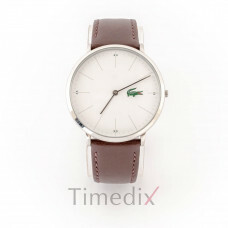 The company is distinguished by its crocodile logo, which is also used in the manufacture of watches. 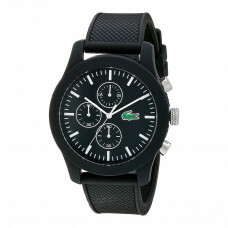 The Lacoste Watch debut was in 1993 and inspired by the traditional Polo shirt with its distinctive green textures and details. 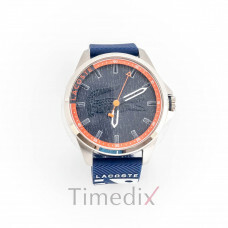 Various Lacoste watches are produced today - from sports and simple to elegant and bold, designed for both casual and formal occasions.